After a long day book an in-home massage in Hermosa Beach with Zeel. It's quick and easy. Book today! A massage therapist will come to your Hermosa Beach home, hotel, or office in as little as an hour, or schedule in advance. Relax and recuperate with a spa-quality massage in the comfort of your Hermosa Beach home. There are over 9,000 massage therapists in the Zeel network nationwide. Here are a few that are available for in-home massages in Hermosa Beach. 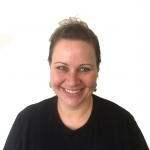 Ketty is a licensed massage therapist and graduate of Utah College of Massage therapy in Westminster. After graduating in 2006, she went on to work a in a number of high-end spas including Burke Williams Spa in Sherman Oaks. She is adept in Swedish, Deep Tissue, Sports, and prenatal massage. Ketty's clients will also benefit from her knowledge of trigger point therapy, craniosacral therapy, and reflexology. 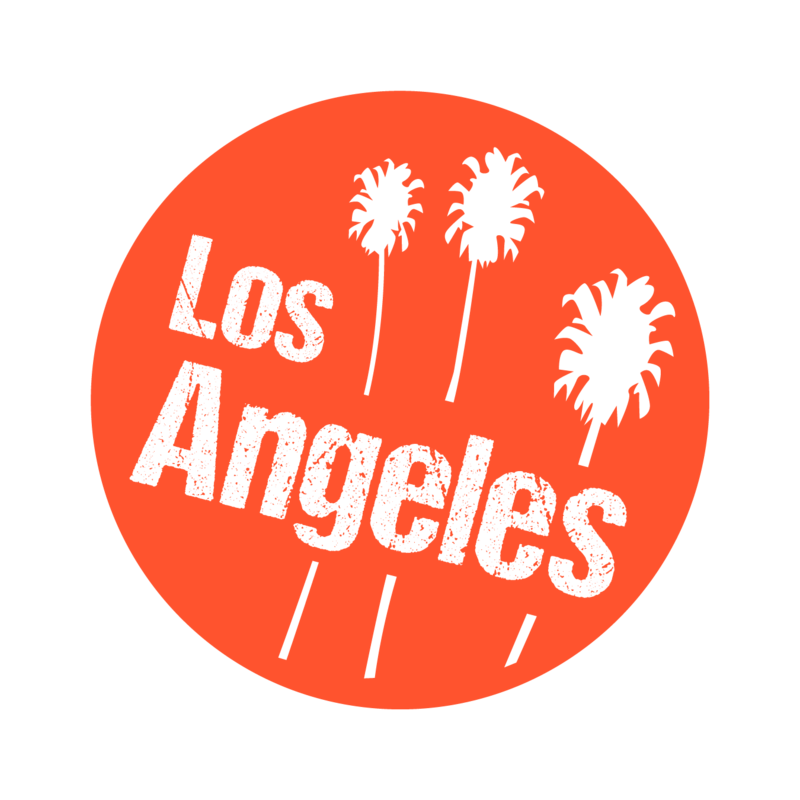 Isela is a certified massage therapist bringing in-home massage to clients in the Los Angeles area. She uses her skills in a range of massage modalities, including Swedish massage, trigger point therapy, prenatal massage, deep tissue massage, range of motion, sports massage, cranial massage, and reflexology, to tailor each massage to client-specific needs. Isela is adept in relieving stress and muscle pain, using massage to aid in injury recovery and promote relaxation. Licensed massage therapist Dan has been practicing since 2004, after graduating from the Pledger Institute in Palm Beach Gardens. Since then, he has worked at high-end spas, including Burke Williams and Massage Therapy Center. 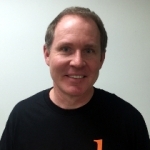 Dan has extensive experience blending massage modalities to create a custom massage. Specializing in therapeutic massage, Dan is skilled in medical massage modalities, including reflexology, CranioSacral therapy, myofascial release, neuromuscular therapy, structural integration, and trigger point therapy. He is also well-versed in Swedish, Deep Tissue, Sports, and Medical massage. What better place to get a 5 star massage than Hermosa Beach, California? A beautiful city in Los Angeles County, located between Manhattan Beach to the north and Redondo Beach to the south, Hermosa Beach is a popular destination for anyone looking to soak up the California sun while surfing, sunbathing, or sipping a tropical drink at a beach bar. Home to 20+ parks, Hermosa Beach is a scenic natural paradise. Valley Park is its largest and most popular, and offers a variety of unique activities, from picnicking to enjoying a Shakespeare by the Sea performance. Once you’ve soaked up all the sun you can handle, head on over to the Hermosa Pier area, where you can browse a plethora of boutiques and snack at local eateries. There’s an incredible amount of things to do in Hermosa Beach, and that now includes getting a quality Hermosa Beach massage without the hassle of waiting, trekking or traveling to your local spa. Get the best massage Hermosa Beach has to offer delivered to your home, hotel, workplace, gathering—in as little as an hour—with Zeel. Simply download the Zeel app, set your time and Hermosa Beach location, and get ready to relax with a professional massage. 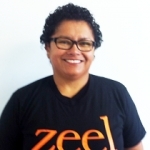 Zeel connects you with a professional massage therapist in Hermosa Beach, and will send them straight to your door. Next time you’re looking for a prenatal massage, deep tissue massage or couples massage in Hermosa Beach, look no further – it’s just a tap of the Zeel app away! Zeel provides Swedish massage, deep tissue massage, prenatal massage, sports massage, couples massage, and chair massage in Hermosa Beach.